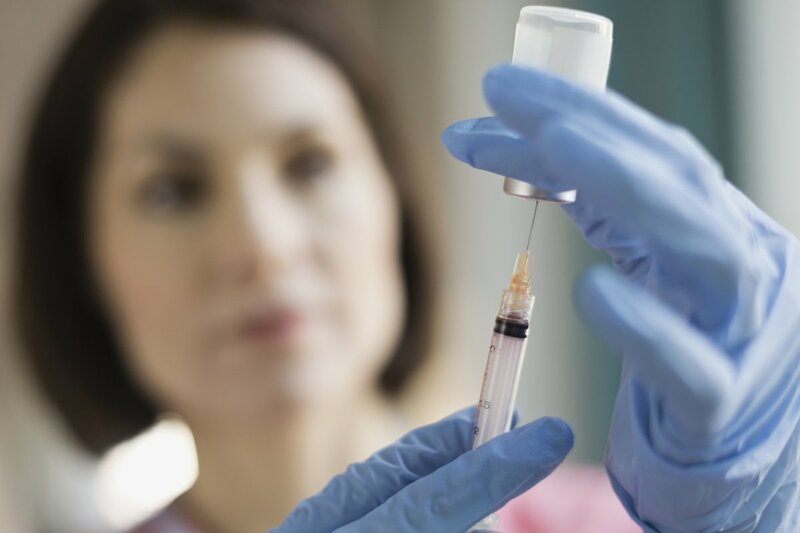 One study said in the headline of The Guardian that Meningitis vaccine also has the ability to reduce that risk of incurable gonorrhea. 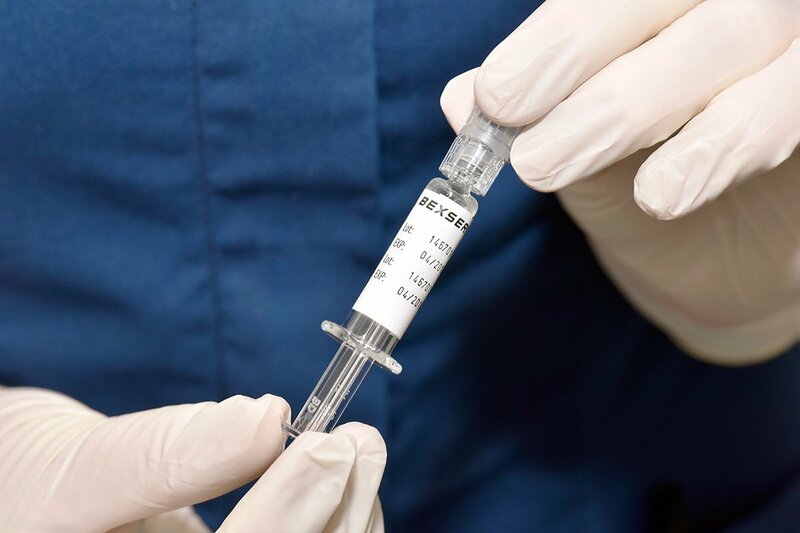 A good news from a surprising result of one study conducted in New Zealand find out that people, who have been given an old version of the meningitis B vaccine , are less likely to be diagnosed with gonorrhoea. But this vaccine doesn’t have the ability to prevent chlamydia that is normally diagnosed at the same time as gonorrhea. The publication of this study is done just a week after the World Health Organization warned that there is the rise in antibiotic-resistant strains of gonorrhoea.